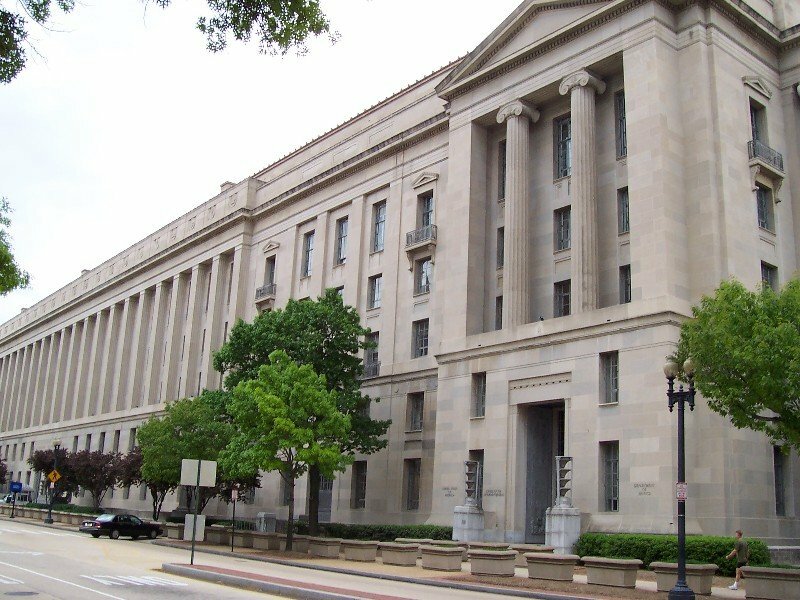 After Jeff Sessions’ January 4 Memo on Marijuana Enforcement, many property owners and business people are wondering if federal asset forfeiture could become a growing problem. 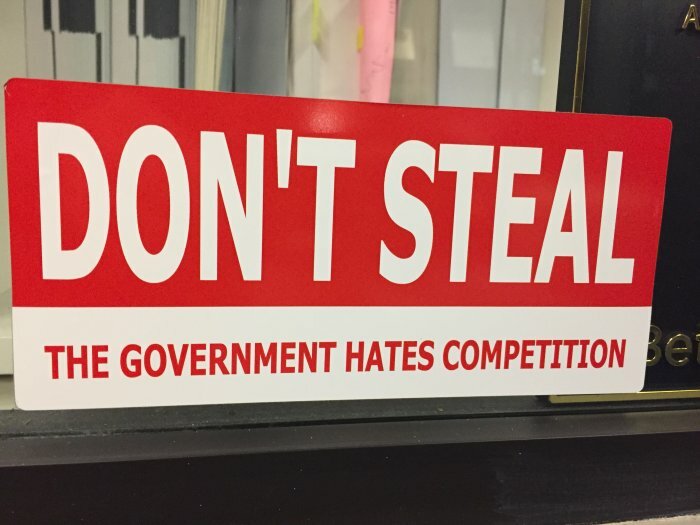 The asset forfeiture laws allow the federal government to seize assets (e.g., bank accounts, cash, vehicles, homes, or other buildings) that the government alleges are tied to the distribution or production of controlled substances, including cannabis. They remain a problem for all cannabis businesses, although some recent reforms have reduced the impact of asset forfeiture. On January 4, Jeff Sessions’ Justice Department issued a new Memo on Marijuana Enforcement that has left many people in states that allow marijuana confused or worried. The feds dropped this news just as California and its many cities are getting their new cannabis regulation systems going. For the first time in California, cannabis will be grown, distributed, and sold in a highly regulated environment. Substantial new tax money and jobs will be created in the state. Many have wondered, should they scrap their cannabis licensing plans and pick a new line of work? 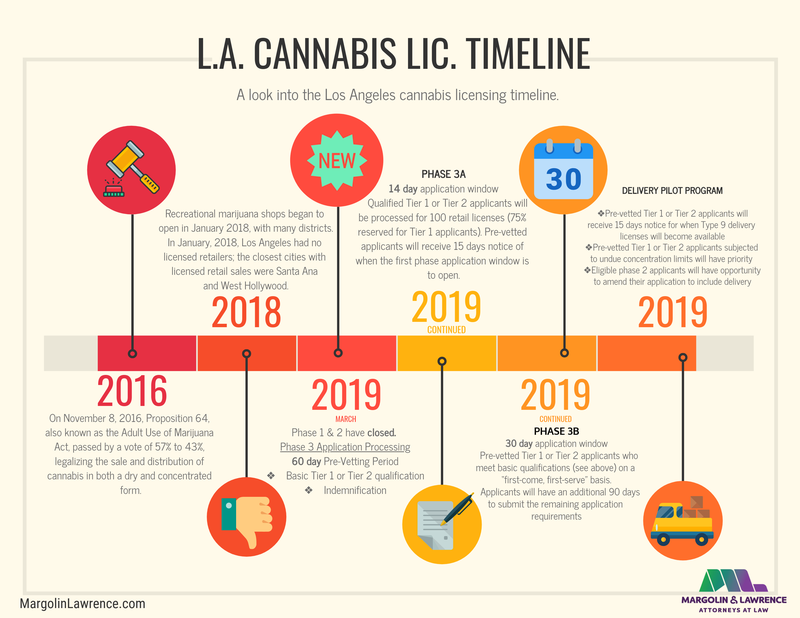 L.A. Cannabis Update: Who Can Apply for a License Right now? Currently, only cannabis retailers who qualify for Measure M Priority Processing are eligible to apply for licensure. Measure M Priority is limited to those operators who have a Business Tax Registration Certificate (BTRC) from 2015, 2016, or 2017 that is categorized as L050. 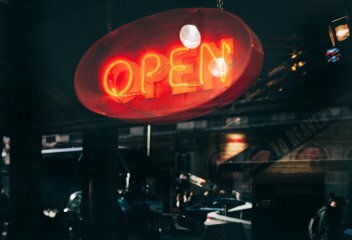 This group is more expansive than just “Pre-ICOs” and will allow for newer businesses that have not been operating in Los Angeles for over a decade, in fact, you could have even opened a store a little over a year ago and qualify (you can read more in our previous post). If you qualify for Measure M priority, you are considered an EMMD (existing medical marijuana dispensary) by the City. EMMDs numbers will not count towards the neighborhood caps that will be established for undue concentration or the limit on the number of licenses that will be issued for dispensaries in the City (around 390). 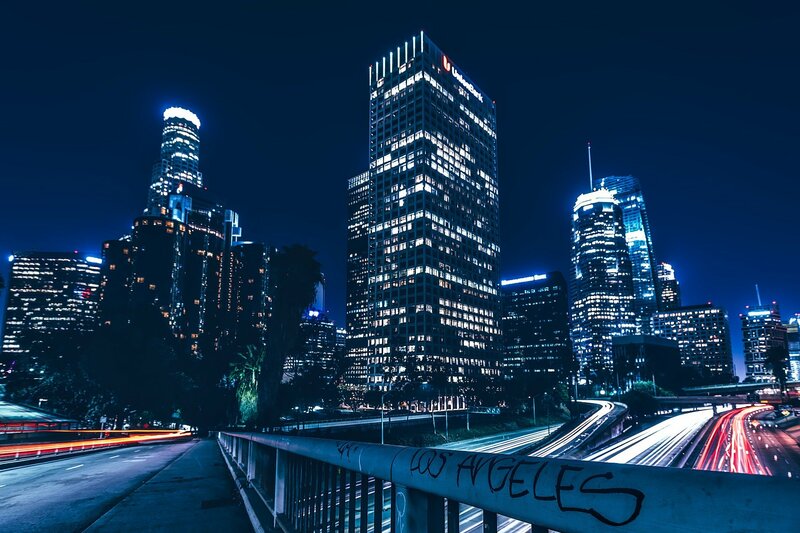 They will receive licenses before anyone else in the City of Los Angeles, and will also be able to obtain their state licenses once they receive local authorization from the City. Los Angeles will be issuing the first temporary licenses for Measure M Priority Dispensaries within the next couple of weeks. The temporary license is free to apply and you will need your BTRC number, a site plan, a lease, and identifying information for the owners of the operation. The Los Angeles Department of Cannabis Regulation has not given guidance as to when the annual license applications will be open for EMMD cannabis retailers in the City. The next wave of applications will be Phase 2, when the City will be rolling out its Social Equity Program. Many of the details for the program are still being ironed out and we expect to hear more from the LA DCR in the coming weeks. Ask An LA Cannabis Attorney: Do I need a cannabis water permit? The complex cannabis regulations that have been rolled out by local and state governments across California means that as a cannabis operator you will be working with a number of different regulatory agencies. The rules for many of the cannabis activities are promulgated by different agencies - for example, the Bureau of Cannabis Control regulates retail, distribution and delivery in the state of California, while CalCannabis (a division of the CDFA) regulates cannabis cultivation in the state. One area of great confusion for many cannabis cultivators that our Los Angeles cannabis attorneys have been fielding questions on is the issue of obtaining a state water license. The regulations for water were passed in October, and the application portal is currently open to apply for a water permit. 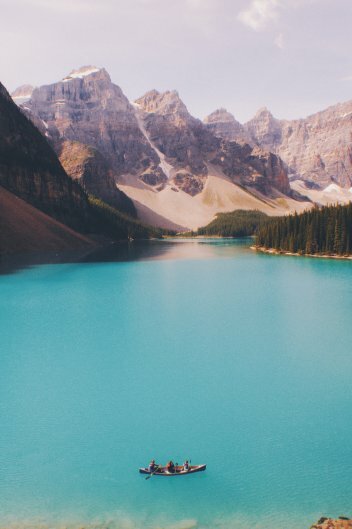 The water policy aims to protect California's natural streams and bodies of water from pollution and prevent diversion of water for cannabis cultivation. On October 17, 2017, the State Water Board adopted a state-wide policy establishing strict environmental standards for cannabis cultivation. 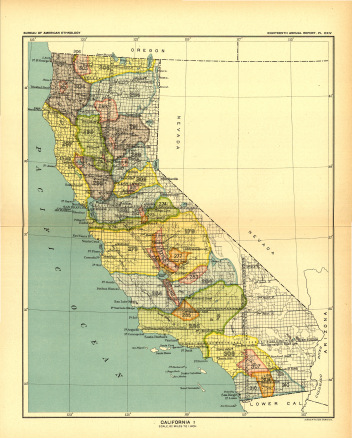 The state-wide policy is designed to protect water flows and water quality in the state of California. All cannabis cultivators will need to comply with this state-wide policy. In addition to complying with the Water Board’s state-wide policy, cultivators will need to comply with all other state, federal and local laws. The state-wide policy will be implemented through a water quality permit known as the Cannabis General Order and through conditions for cannabis-related water rights known as Cannabis Small Irrigation Use Registration. All cultivators will need to register their water right and water discharge using the Water Board’s online portal. The Water Board’s online portal can be found here. Depending on the cultivator’s water source, the state-wide policy may or may not apply to them. To see the cannabis cultivation policy, click here. If you are a cannabis cultivator and have questions relating to the state-wide policy, to speak with one of our cannabis attorneys. 2018 is here, and there is a lot of confusion in Los Angeles about the new cannabis laws. 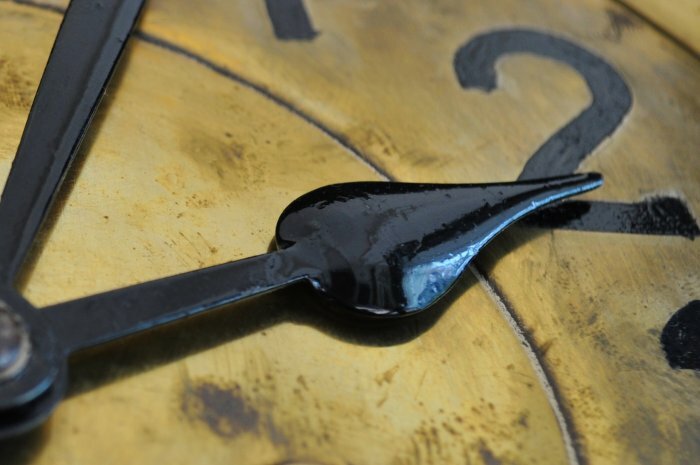 The question causing the most confusion is whether existing operators can stay open. Under Measure M, existing dispensaries with BTRCs who comply with Proposition D still have limited immunity until they are licensed. Under state law, a retailer needs a state and local license in order to conduct commercial cannabis activity. The City is currently holding a press conference on the issue and we will update our blog as this issue develops. 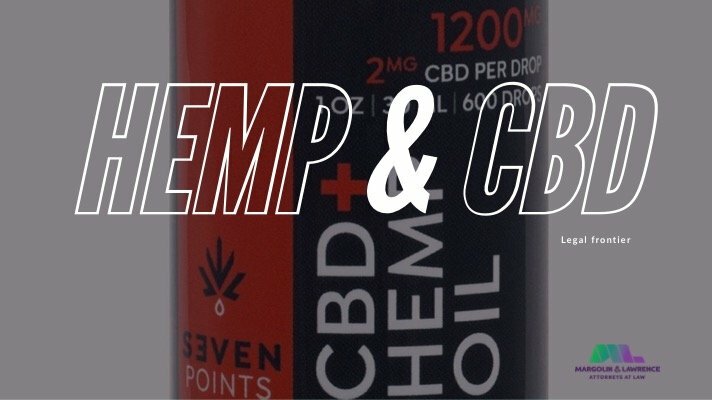 Our LA cannabis attorneys give their opinion on the matter below. Update: At 1pm today, the City confirmed via a press conference that EMMD cannabis retailers in Los Angeles can remain open through the licensing process. For years under California state law, commercial marijuana activity has been limited to medical dispensaries and cultivation sites organized as non-profit collectives or cooperatives. The City of Los Angeles has allowed medical marijuana dispensaries to operate in the City under various sets of rules, most recently under Proposition D, which passed in 2013 and provided immunity from a general ban on commercial cannabis activity to a specific group of medical marijuana dispensaries that have been in operation since 2007 and met various other requirements. Under California’s Proposition 64, which passed in 2016, starting January 1, 2018, Californians are allowed to commercially grow, distribute, and sell both medical and non-medical marijuana, but only to the extent allowed by local governments (cities, or for those in unincorporated areas, counties). 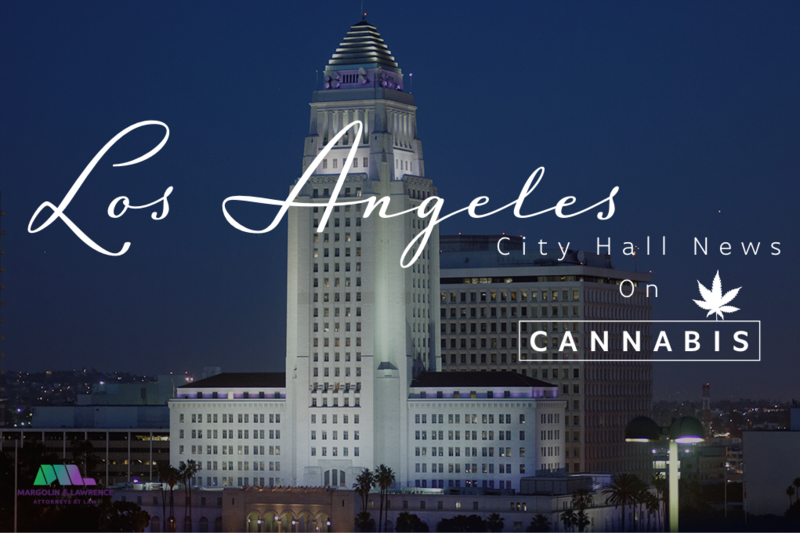 The City of Los Angeles has a new system for regulating commercial cannabis activity, Measure M and portions of the Los Angeles Municipal Code implementing Measure M, which will allow for both medical and non-medical commercial cannabis. It is expected that Los Angeles will begin open up its applications on January 3, and begin issuing licenses within a few weeks after that. Under the terms of Measure M, the provisions of Proposition D were repealed beginning January 1, 2018. Many have asked whether existing commercial cannabis businesses are allowed to continue operating under the old system of rules, until they are able to secure licenses in the new system. Existing commercial marijuana dispensaries will retain their legal protection under state and local law, so long as they submit their applications for the new system within the time window provided by the City. 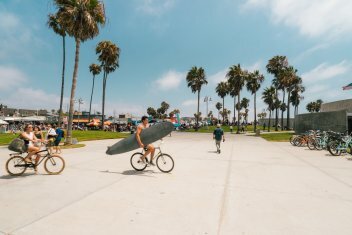 Los Angeles has announced that, for the first 60 days after opening its applications, only existing commercial cannabis businesses will be able to apply for licenses, in a “priority” round, and after this 60-day period, new commercial cannabis businesses will be eligible to apply for licenses. Measure M makes clear that existing medical dispensaries can continue operation after January 1, 2018, and need not shut down before applying for licenses, as long as they operate as non-profit collectives, follow all the rules set forth in Proposition D, and submit their applications for licenses within the 60-day priority period. Measure M describes this protection as follows: “An existing medical marijuana dispensary (“EMMD”) that is operating in compliance with the limited immunity provisions (Los Angeles Municipal Code Section 45.19.6.3) and tax provisions (Los Angeles Municipal Code Section 21.50) of Proposition D, may continue to operate within the City at the one location identified in its original or amended business tax registration certificate until such time that the EMMD applies for and receives a final response to its application for a City permit or license for commercial cannabis activity being conducted at that location. The City's designated licensing or permitting agency shall give priority in processing applications of EMMDs that can demonstrate to the City’s designated licensing or permitting agency that the EMMD has operated in compliance with the limited immunity and tax provisions of Proposition D. To avail itself of the terms of this Section, including the priority processing, an EMMD must apply for a City permit or license within sixty calendar days of the first date that applications are made available for commercial cannabis activity. If the City issues the EMMD a license or permit for commercial cannabis activity, the EMMD shall continue to operate at its location within the City in accordance with the rules and regulations set forth by the City." California state law also provides that the provision giving legal protection to medical marijuana patient collectives and cooperatives, Health & Safety Code section 11362.775, will sunset one year after the State begins issuing cannabis licenses. Until this law goes away, patients will still receive protection under state law for non-profit, collective cannabis activity. Accordingly, existing medical marijuana dispensaries in Los Angeles may continue operating under California’s medical marijuana non-profit collective laws, and Los Angeles’s Proposition D, as long as they submit their applications for licenses during the 60-day priority period. For medical marijuana cultivators, manufacturers, and distributors not located at one of the Proposition D dispensaries, there is no explicit protection under Los Angeles law for continued operation pending licensing. 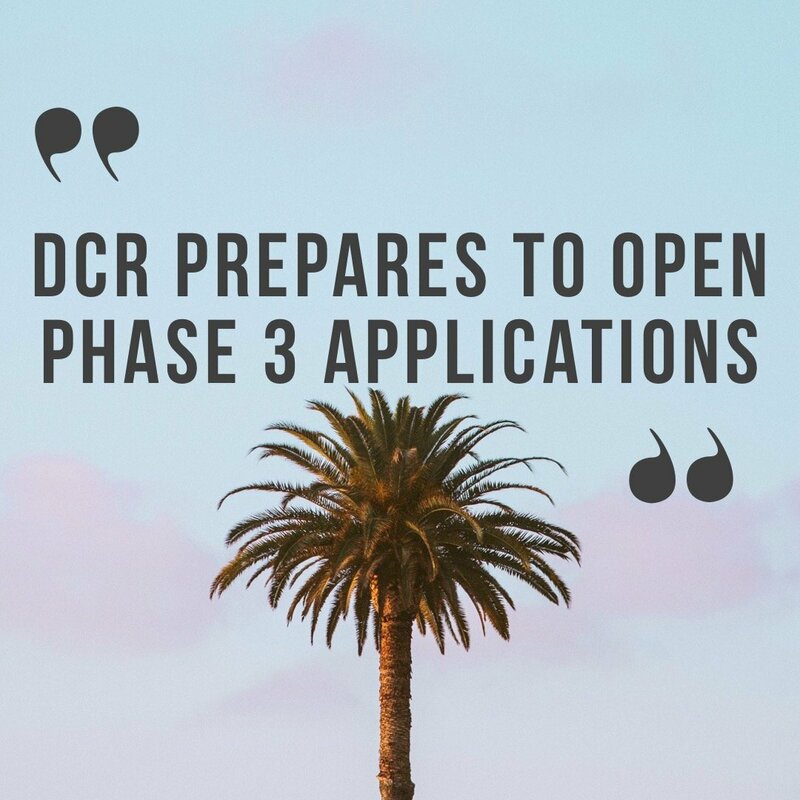 Los Angeles has, however, provided a priority licensing system for these existing non-retail businesses that have been around since before 2016 and supplying a Proposition D dispensary since before 2017. This suggests that the City does not intend to prosecute such businesses in current operation, but until these businesses retain licenses from Los Angeles, they face some risk of being prosecuted. If you are confused to speak with one of our cannabis attorneys who can provide clarity on these issues and the cannabis licensing process. Ask an LA Cannabis Attorney: How Many Microbusinesses Will LA Allow? As the January 1 deadline for legalization approaches and Los Angeles prepares to open applications for cannabis businesses, the question on cannabis entrepreneurs’ minds is: How many cannabis microbusinesses will LA allow, and where will they be? California classifies type 12 cannabis activity, or “microbusiness,” as an operation which engages in at least three different cannabis activities between cultivation, manufacturing, distribution, and retail sales. Since microbusinesses are, by definition, small-scale and permitted to engage in multiple different kinds of cannabis business, many see a microbusiness license as the best entry point to the marijuana industry for local entrepreneurs and small business operations. However, LA’s particular location restrictions may make getting one easier said than done. Earlier this month, the City Council released the city’s proposed restrictions on commercial cannabis activity. For each neighborhood, there will be an upper limit on the number of licenses granted, so that no more than a certain amount of licenses will be given out for each type of business. For instance, Hollywood plans to give out a total of 20 licenses for marijuana retail businesses. However, when it comes to microbusiness, many neighborhoods’ upper limits are very small – for instance, Venice will only give out 5 licenses. Additionally, microbusinesses engaging in on-site retail or cultivation will count toward the total numbers for retail and cultivation. What all this means is that the cannabis licensing process will be particularly competitive for microbusinesses, since, in many neighborhoods, a large number of applicants will be competing for a small number of slots. While it will still be possible for a small business owner to break into the Los Angeles marijuana industry, any aspiring microbusiness operators should get their applications in order as soon as possible. For more information on Los Angeles cannabis licensing and microbusiness, consult our guide to LA’s new licensing regulations or reach out to our LA cannabis lawyers at info@margolinlawrence.com. L.A. County released long-awaited draft cannabis regulations yesterday. 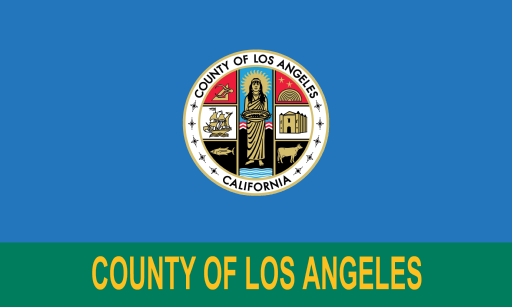 The Board of Supervisors, which creates laws that govern all of the unincorporated areas of the county (any area that is not part of an incorporated city) has been listening to the findings of the Cannabis Advisory Group over many months and has released the zoning requirements that will apply to commercial cannabis in the county, as well as the activities that will be licensed.The County will be issuing for Adult-Use (recreational) and Medical cannabis uses. Our LA cannabis attorneys have reviewed the proposed cannabis regulations and our findings are below. 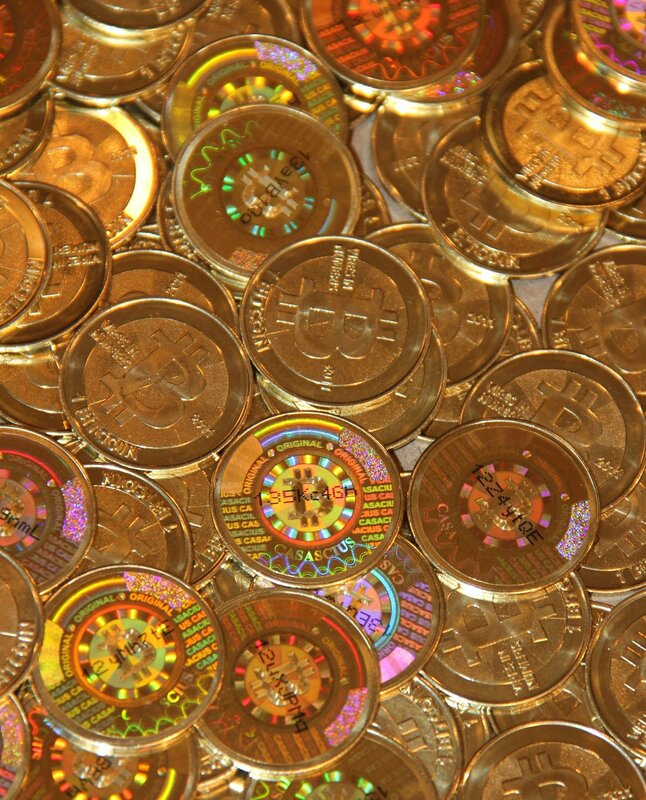 How Many Bitcoins to Apply for an L.A. Cannabis License? At a meeting this week, the LA City Council adopted a draft ordinance on the subject of the fees and fines for cannabis licensing, bringing the city one step closer to opening its official cannabis licensing process. 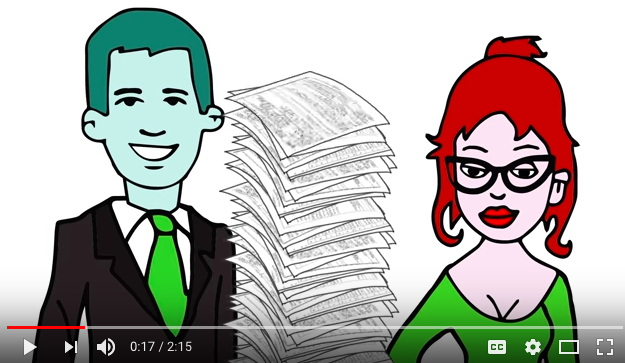 Our Los Angeles Cannabis Lawyers are often asked how much the compliance process will cost. Now that LA has published their fee schedule, many existing cannabis businesses have sticker shock. Existing cannabis retailers, for instance, will have to pay nearly $10,000 for an official LA retail license. Cannabis microbusiness owners will need to pay fees for each cannabis activity they are conducting. The City will likely only accepting payment in cash or by check (no bitcoin, yet).